New baseball games due out in spring 2016 in Japan. 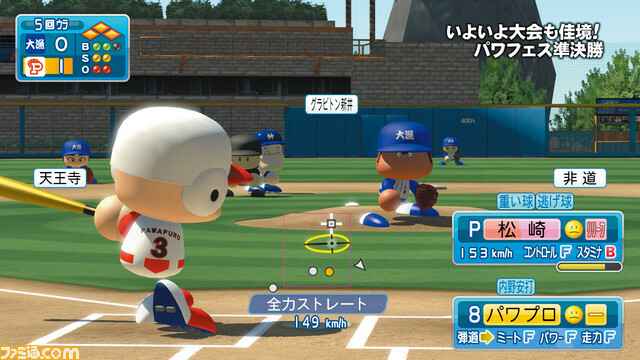 Famitsu has gone up with its online previews of the newly announced Jikkyou Powerful Pro Baseball 2016 and Jikkyou Powerful Pro Baseball Success Special for PlayStation 4, PlayStation 3, and PS Vita. 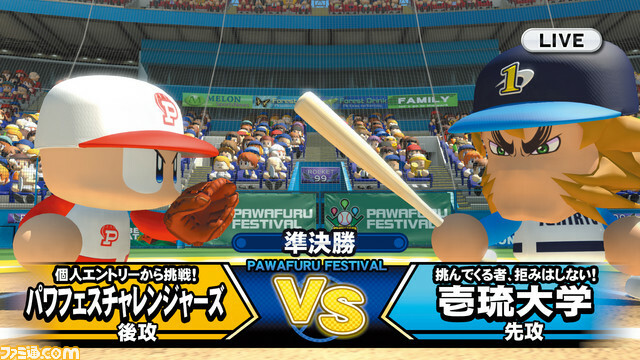 The latest entry in the Jikkyou Powerful Pro Baseball series has a new “Power Fest” mode, where players will train their team while winning games in a tournament held on the south island. You’ll only play the important scenes of each game, including critical moments and chances. You’ll play your way through the Success characters of the previous 19 games, including the app. You’ll earn experience points and items by defeating opponents, as well as acquire players. You can also befriend managers. This is free-to-play game with micro-transactions. 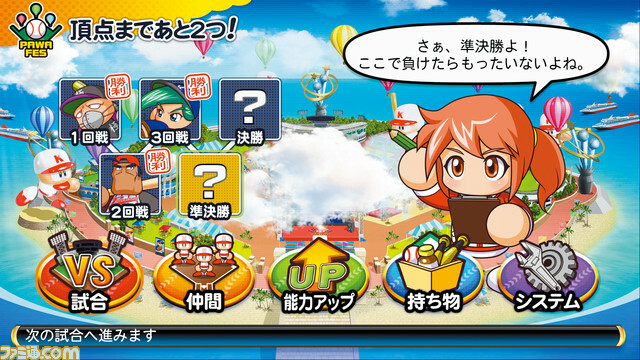 Its main mode is the series’ familiar “Success” mode. Players can enjoy a Success mode different from Jikkyou Powerful Pro Baseball 2016. 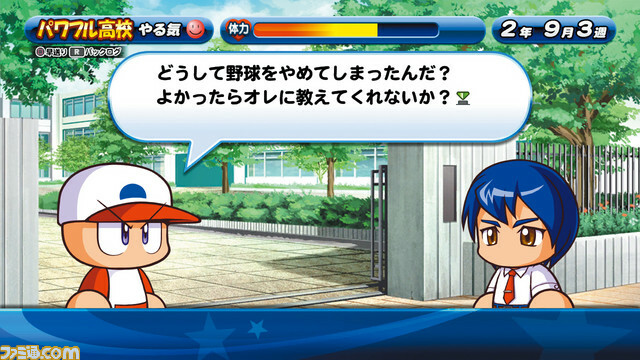 While it will start off with the “Powerful High School Chapter,” the training system is different, and additional scenarios will be released one after the other. 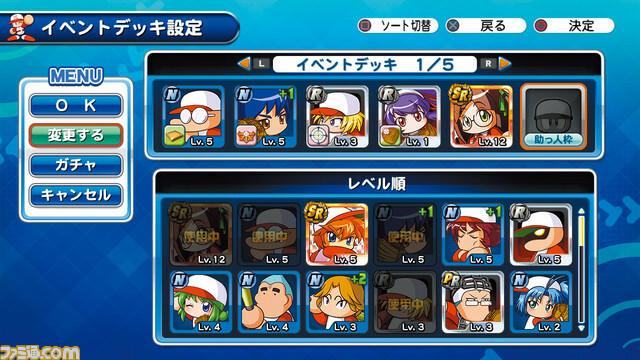 The familiar event deck system from Jikkyou Powerful Pro Baseball 2013, 2014, and the app will be included. The characters you train can be registered for Power Challenges, and you can compete with other players in online rankings. 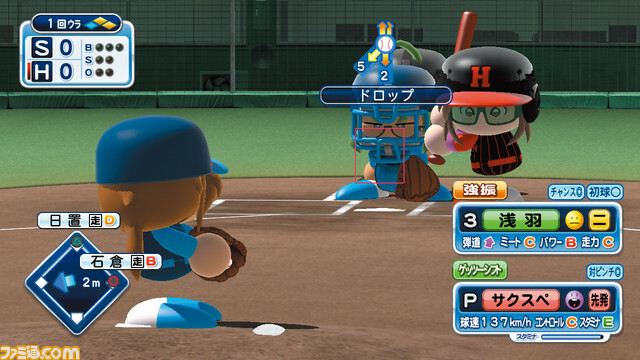 You can also use the characters you raise in Jikkyou Powerful Pro Baseball 2016. Both games are due out in Japan in spring 2016.